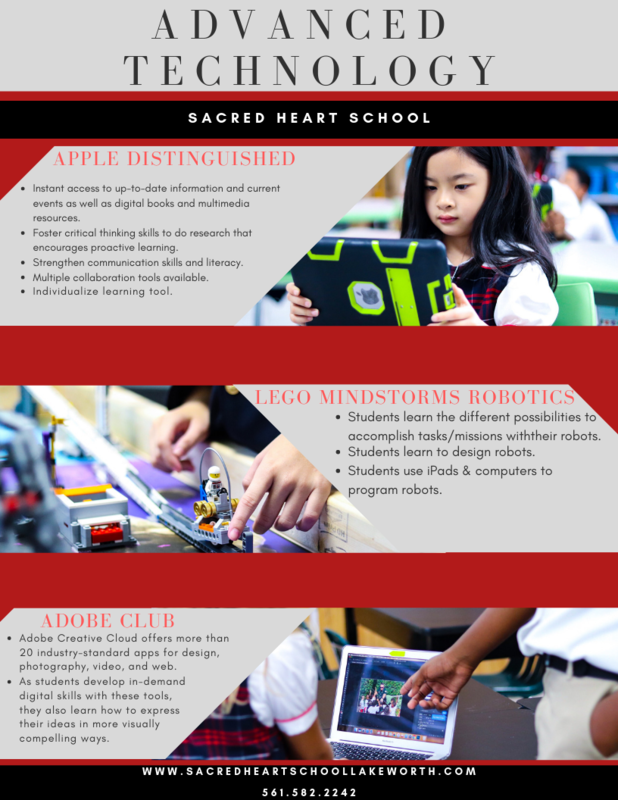 Technology resources at Sacred Heart Catholic School are provided for the purpose of supporting our educational mission and preparing our students to become 21st century learners. The School’s goal in providing the iPads is to promote educational excellence by facilitating innovation, creativity, research, communication, and increased productivity as well as mobile learning. The use of these technologies is a privilege that carries responsibility and behavioral expectations that are consistent with all school rules and policies, including but not limited to those stated in the school’s Family Handbook. It is understood that the members of the Sacred Heart Catholic School community will use all types of computing devices and the School’s network in a responsible, ethical, and legal manner at all times.